Are you part of our Golden Year Program? 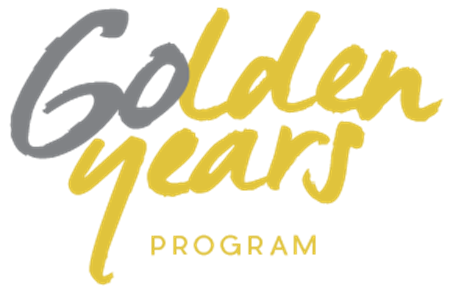 Join our Golden Year Program Today! The Golden Years Program offers our valuable patients a real doctor and patient relationship with the very best member privileges that only get better with time. This program includes highly personalized and individualized health care that has been designed taking into consideration the special needs of Senior and disabled patients in Tampa. Accord Medical Group’s Golden Years Program offers a patient centered model where our physicians spend more time with our patients and provide more comprehensive personalized care. Our mission at Accord Medical Groups is to improve the health and coordinate essential health and wellness services for older adults in Tampa to encourage maximum independence and prosperity. 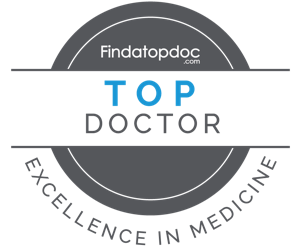 For this reason, we only work with trusted, preferred specialists in the Tampa Bay area for our patients' care. For patients requiring off-site care from a trusted specialist, a dedicated staff member at Accord Medical Group will coordinate the entire referral process. * Contact our office for a review of benefits complementary consult and compare your current benefits to the ones offered by plans that we are in-network with. Learn more about many of the conditions we treat, and treatments provided at Accord Medical Group in our patient education library.